The UK plug standard is used in over 50 countries around the world. The Country Adapter World to Europe provides travellers from all over the world with a reliable and easy connection. 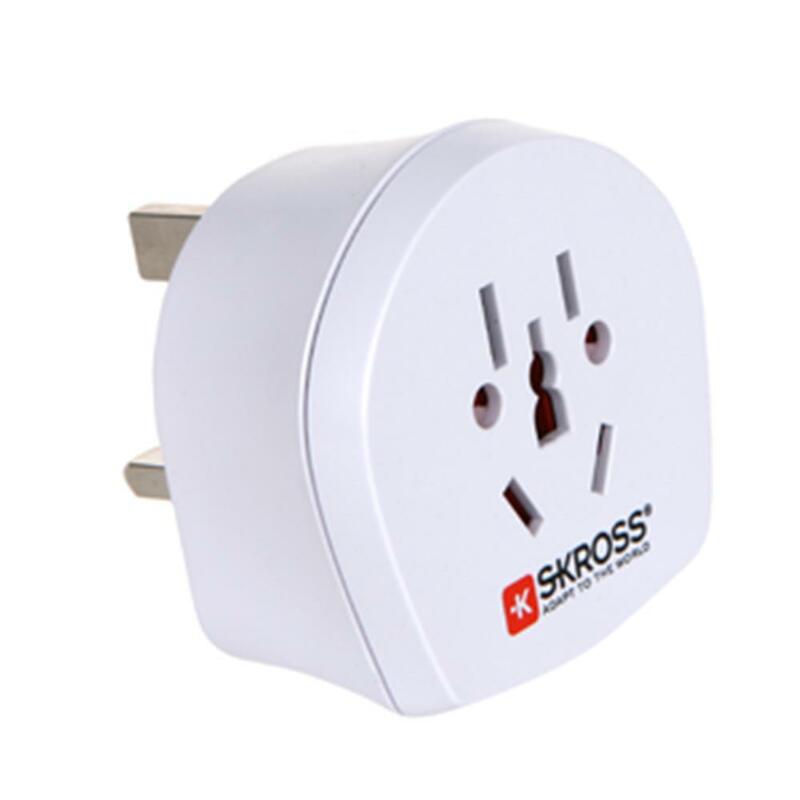 This travel adapter is also ideal for hotels or seminar organizers who want to offer their international guests the opportunity to connect the devices they have brought with them.